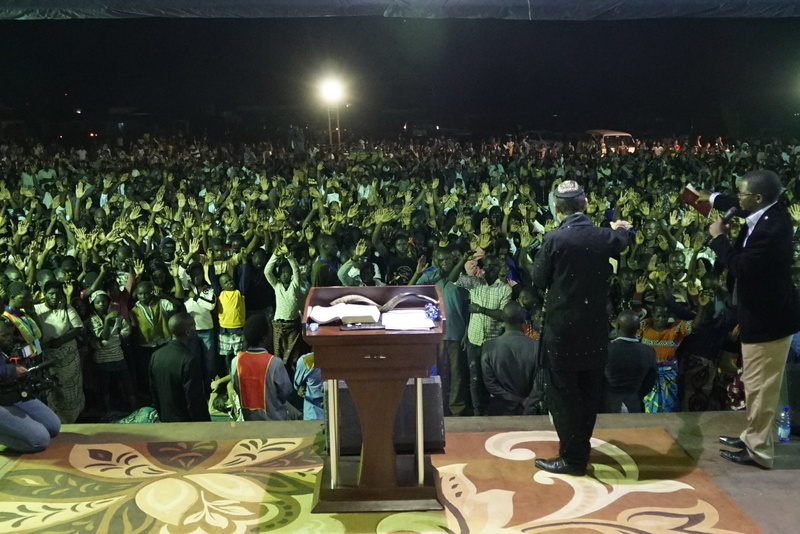 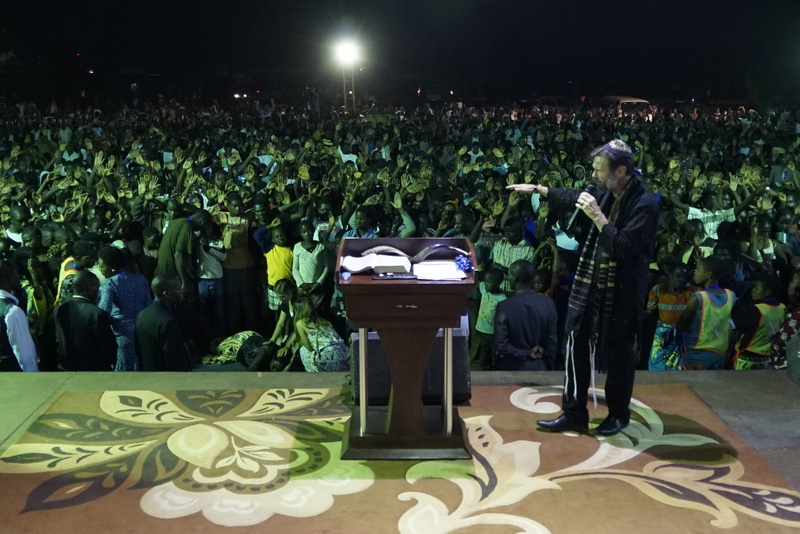 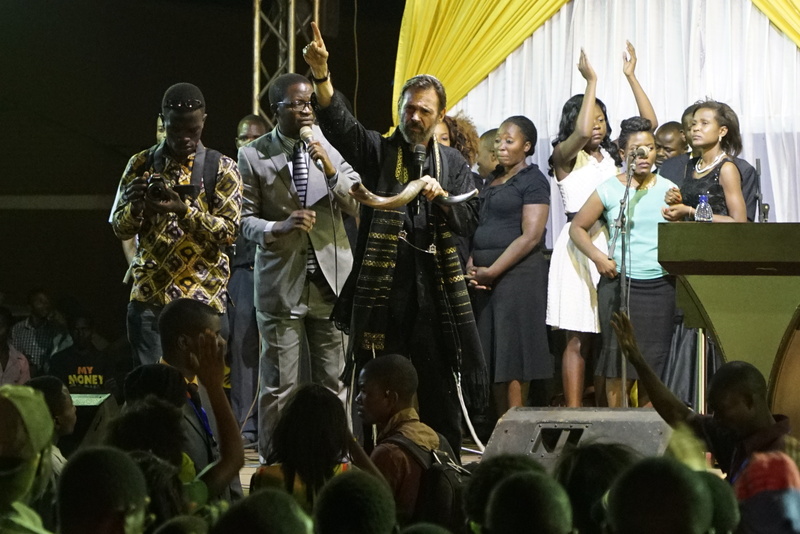 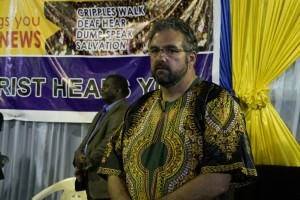 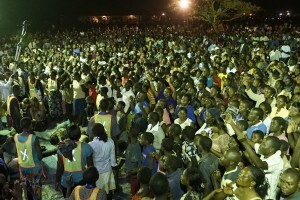 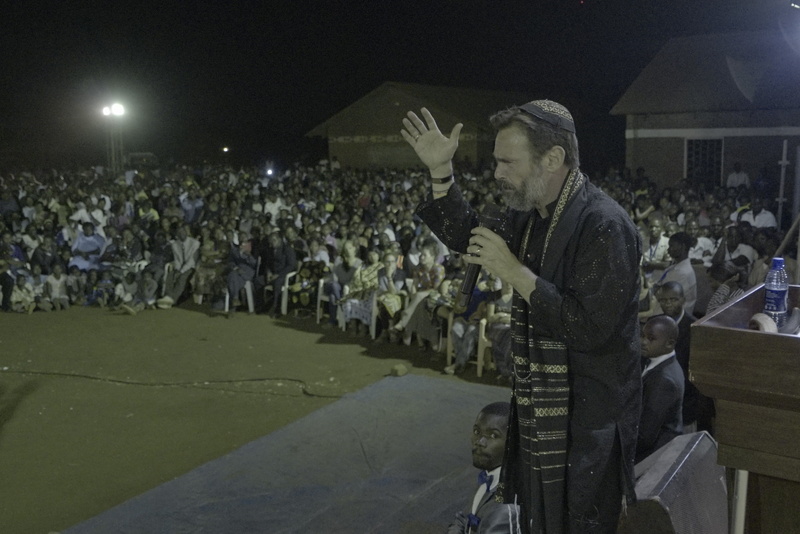 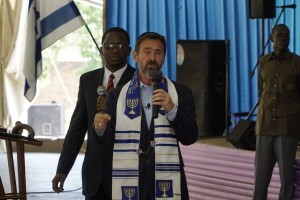 The Lord did a wonderful work in Lilongwe, Malawi, Africa through Rabbi Schneider. 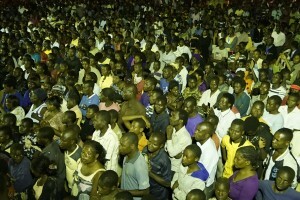 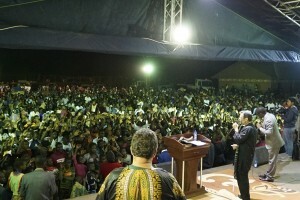 About 150 Pastors united to help build large crowds for the crusade. 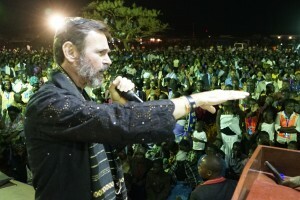 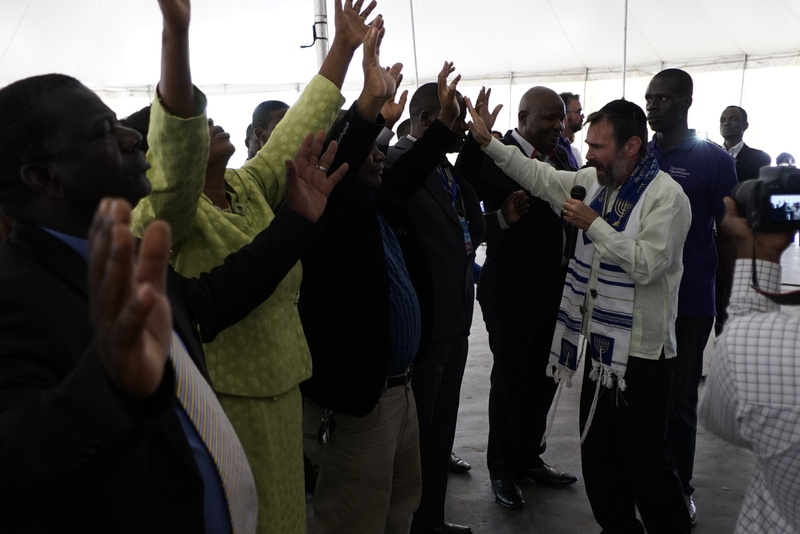 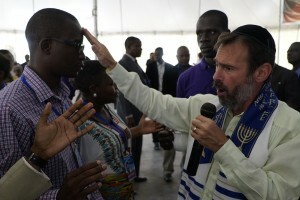 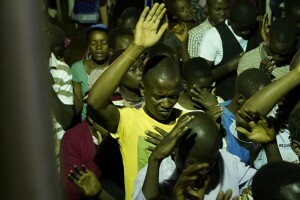 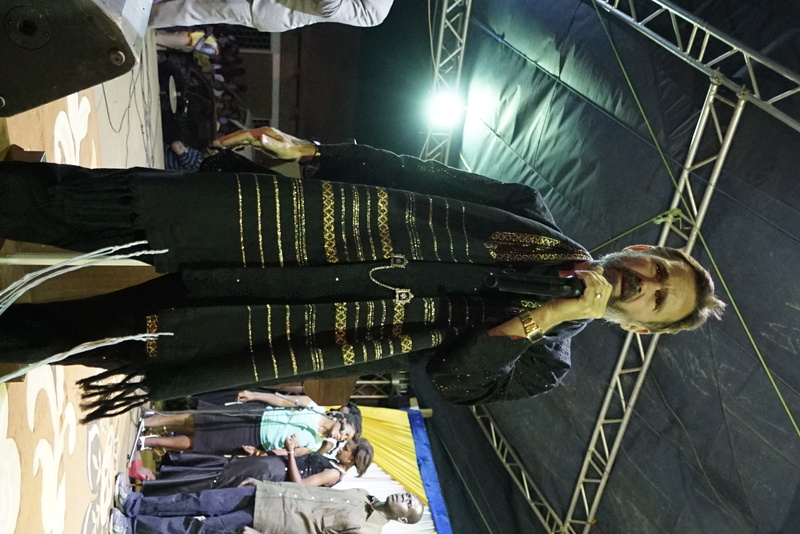 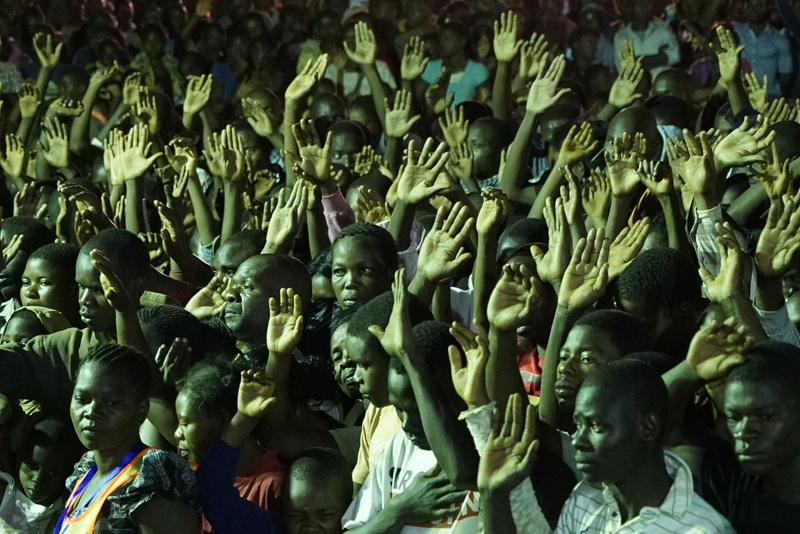 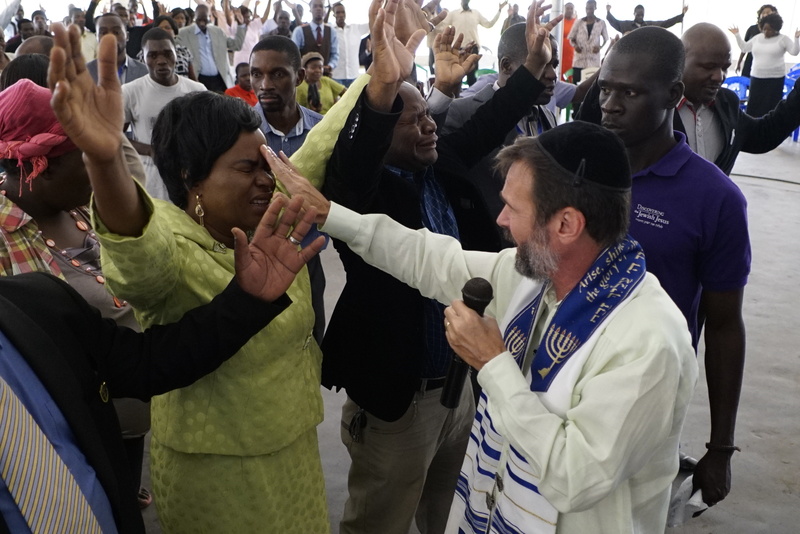 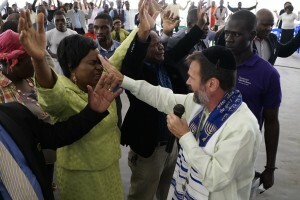 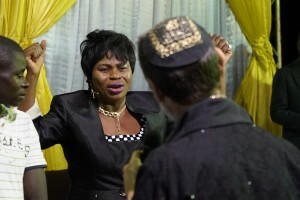 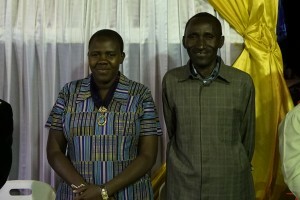 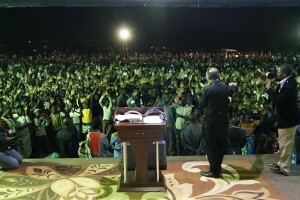 Rabbi anointed each Pastor and leader with oil, releasing a fresh anointing to build the Kingdom of God in Malawi. 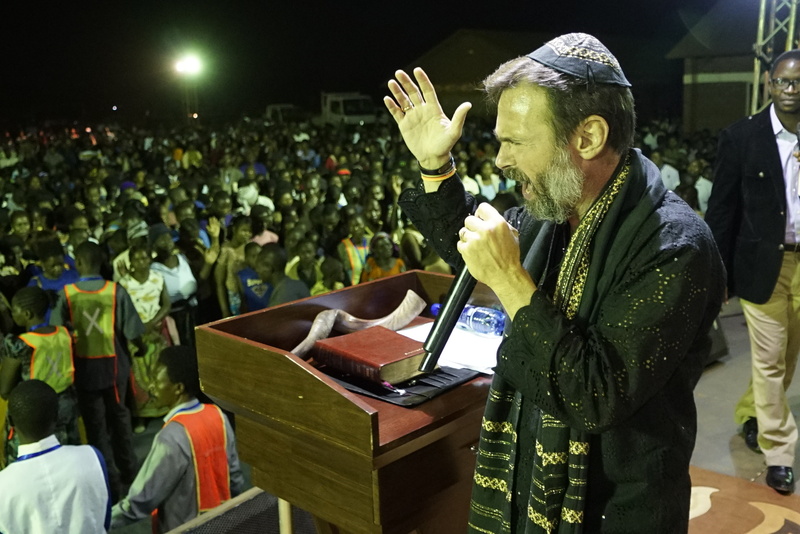 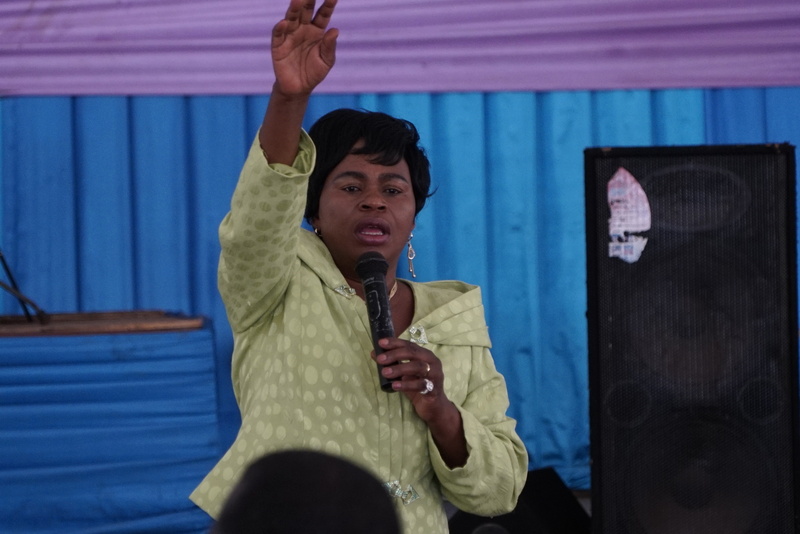 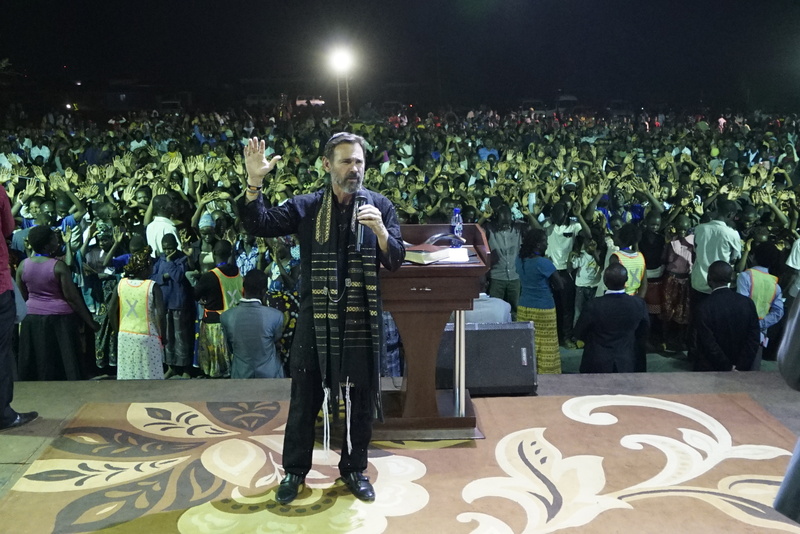 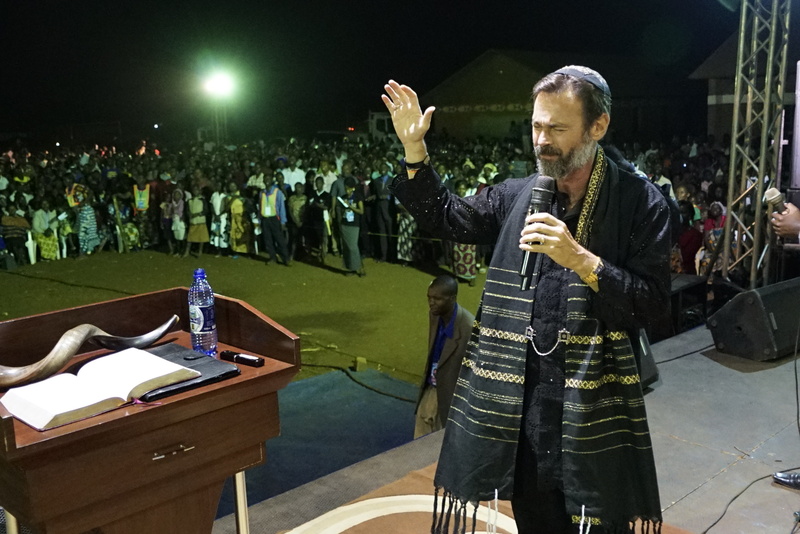 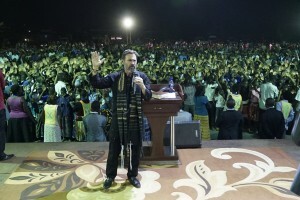 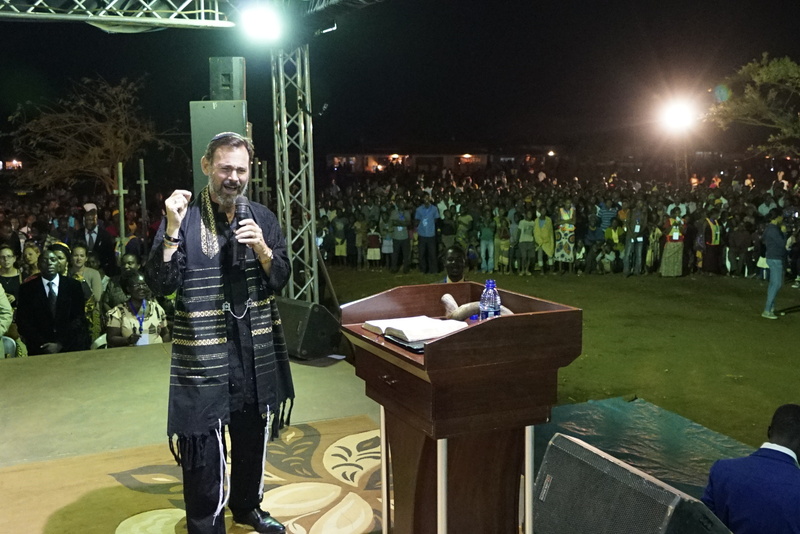 e Pastors prophesied that Malawi was like a pregnant woman about to give birth to something new and great, and that Rabbi coming was the beginning of this birth. 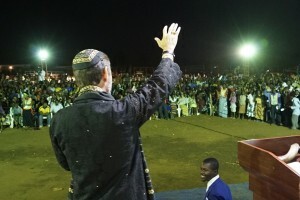 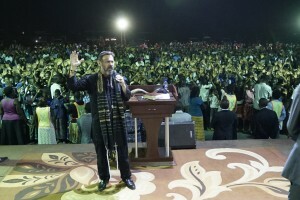 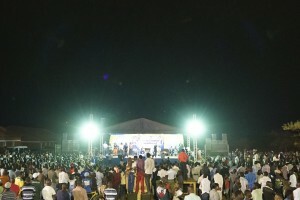 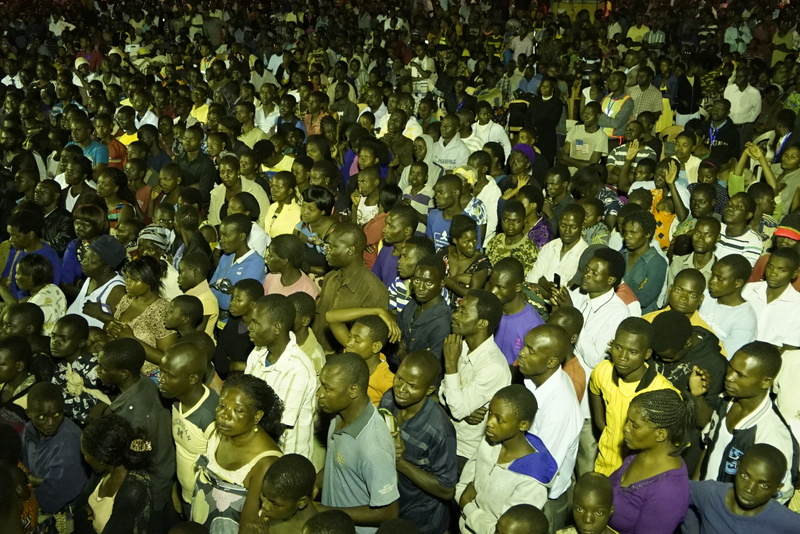 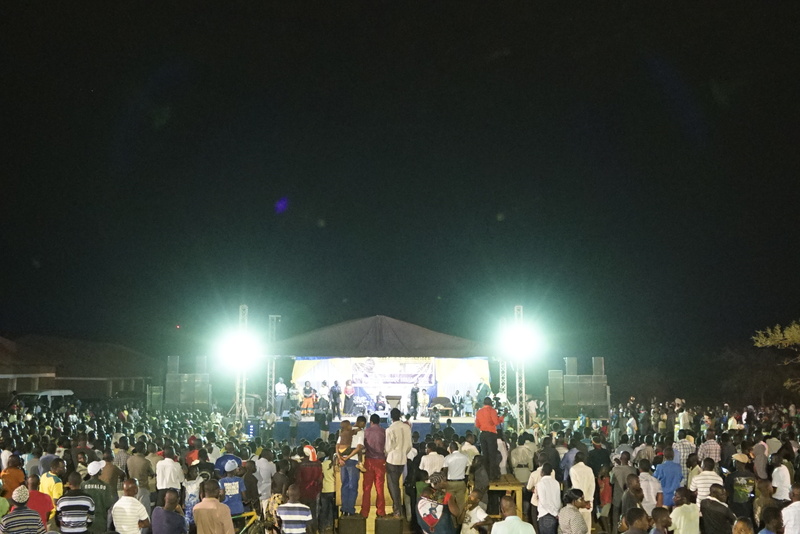 eir prophecy came true as thousands from the area traveled to the crusade to hear Rabbi preach the Good News of Messiah Jesus. 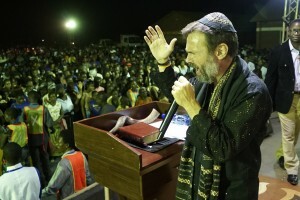 Rabbi encouraged the people to not be passive when approaching the Lord. In order to receive and meet God, they needed to have both a deliberate passion and an unwavering faith. 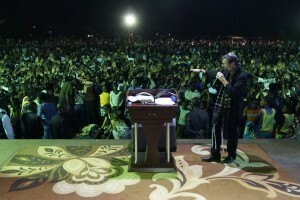 is moved the people. 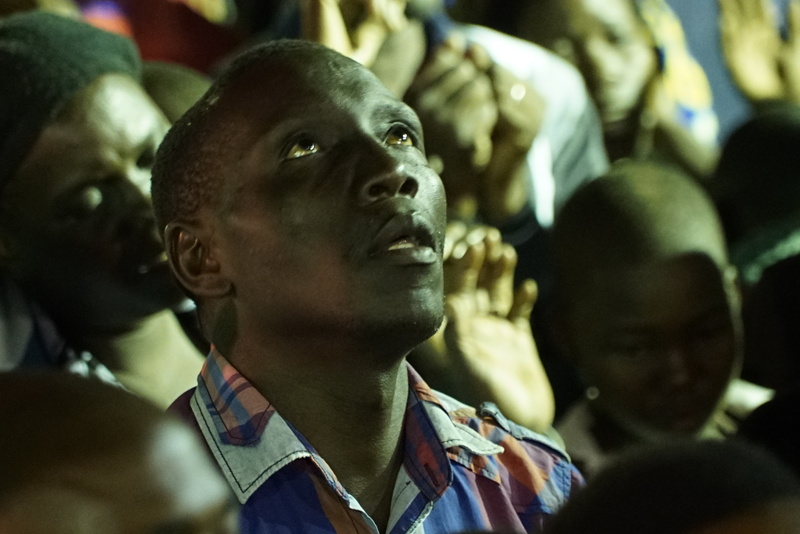 They became passionate, as their faith rose up, in anticipation that the Lord would meet them there in that moment. 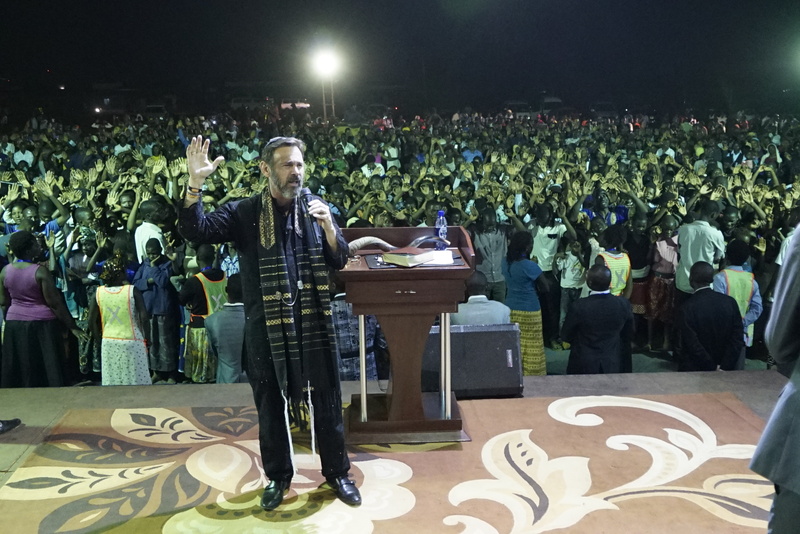 And our faithful Father did! 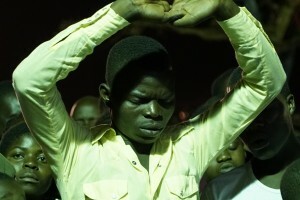 from her eyes as she rubbed them and she could now see clearly. 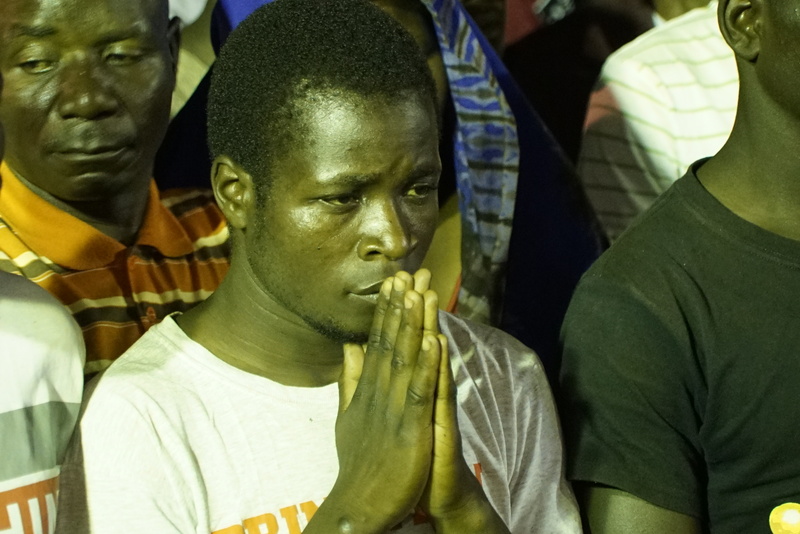 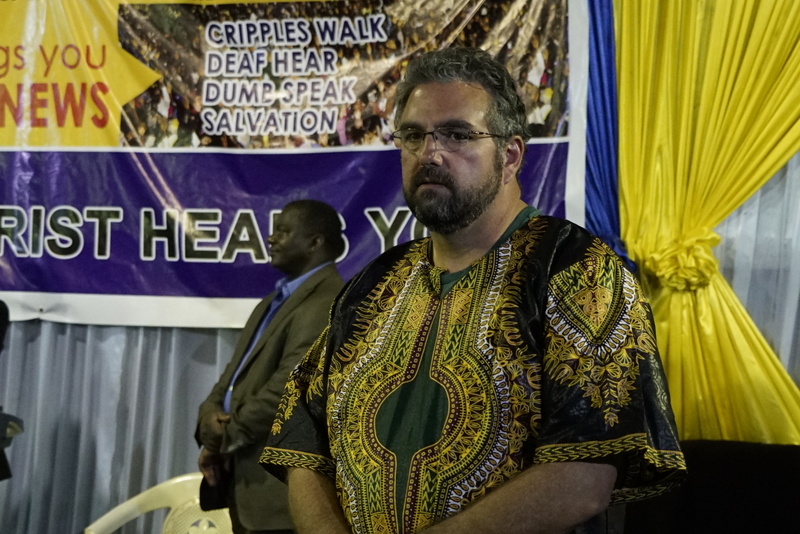 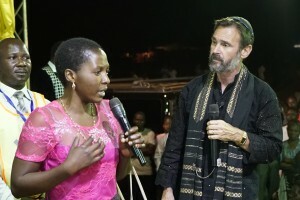 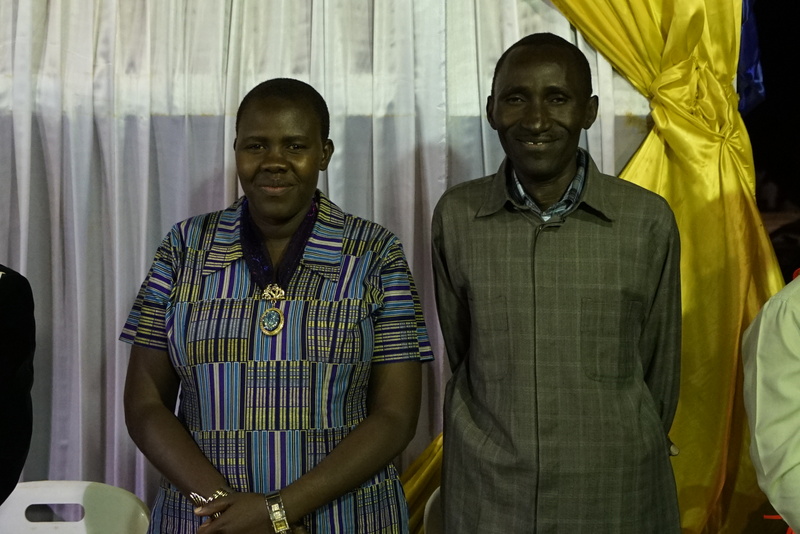 A twelve-year-old girl who was partially deaf in both ears ran from her home, determined to come to the crusade to be healed. A er Rabbi prayed the healing prayer, Jesus healed her and she could hear completely in both ears! 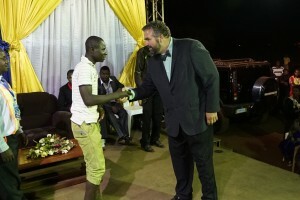 A man that had paralysis in both legs and could only walk by shuffling his feet, began running and jumping and praising God! Many more testimonies were shared. Beloved, it is through your faithful giving that these precious lives have been changed! 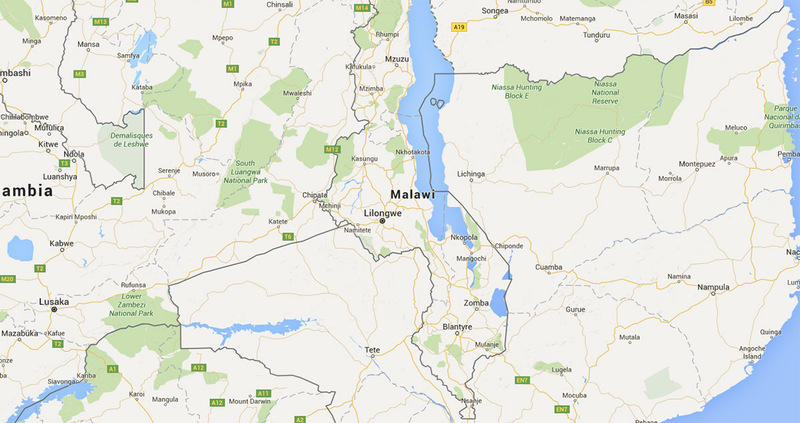 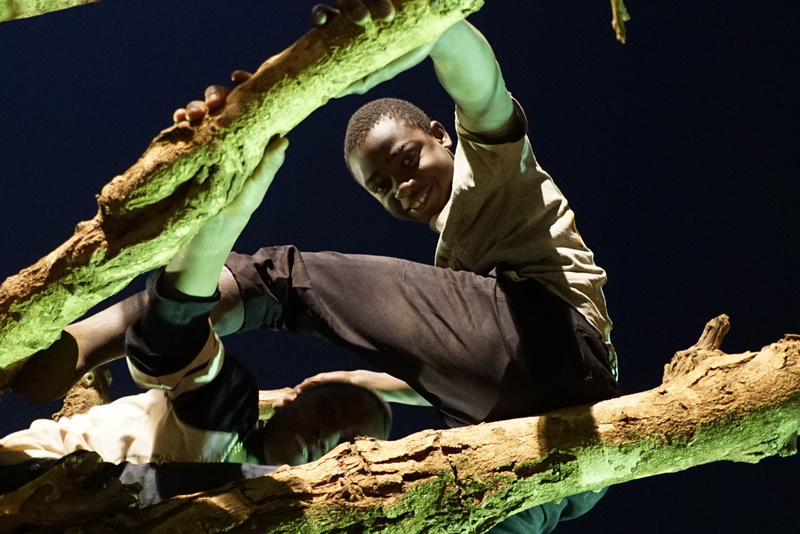 You share in the reward of bringing Jesus to Malawi (ranked poorest Nation in the world). May God continue to establish His Kingdom, making Malawi the warm heart of Africa!